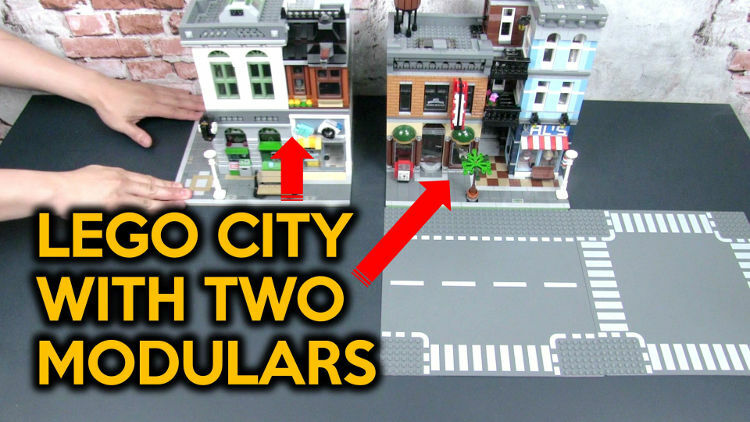 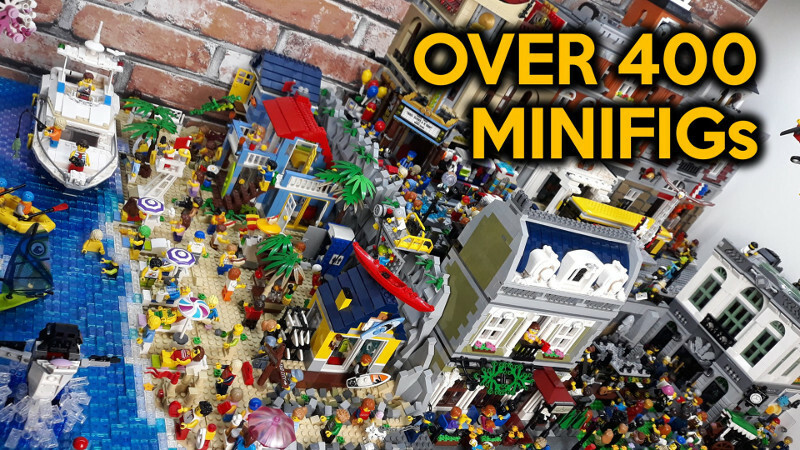 In this video, I share ideas on how to incorporate the LEGO Corner Garage 10264 into a custom LEGO city. 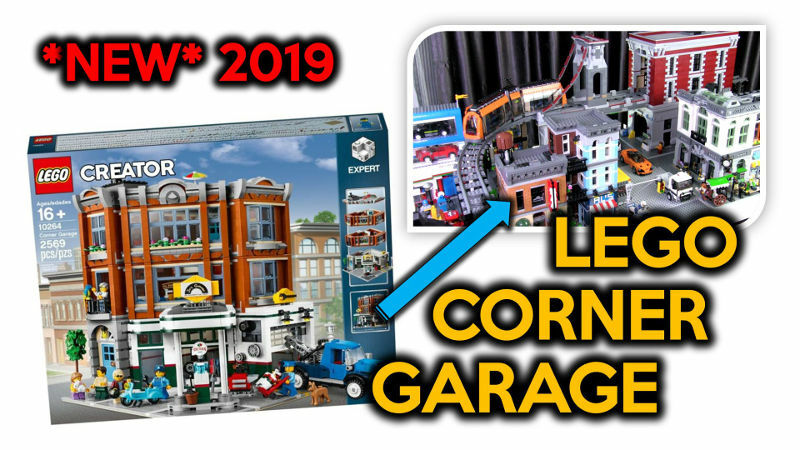 This is the 2019 Expert Modular Building that is a corner build. 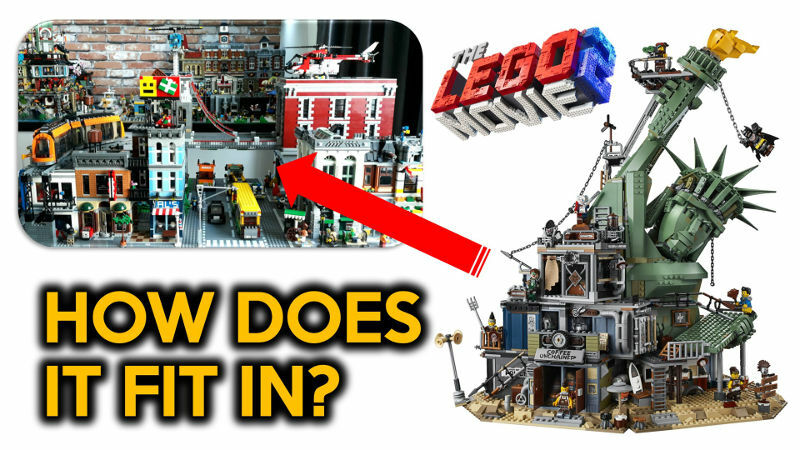 Due to its unique design with a driveway for the gas station, there are different possibilities to incorporate the build in a LEGO city, not just as a car garage.